People donate vehicle to Goodwill for many different reasons such as a broken timing chain or a blown head gasket. Another common reason to donate a car to Goodwill is a bad transmission. The transmission is the mechanism in a vehicle that facilitates gear shifting. There are 2 main types of transmissions: manual and automatic. The main difference between the two is that a manual transmission is operated by the driver whereas an automatic transmission selects gears automatically. Manual Transmission: Vehicles with a manual transmission, also sometimes known as a 4 or 5- speed, are typically considered more difficult to drive than vehicles with an automatic transmission. The reason for this is that the operator of a vehicle with a manual transmission needs to manually shift gears using a clutch and a stick shift. However, a manual transmission could save you money in the long run because it reduces gas mileage and is less expensive to fix. Generally, the clutch will need to be replaced. Automatic Transmission: Vehicles with an automatic transmission are easier to drive because the driver does not need to worry about choosing the correct gear or shifting manually. Instead, there is a part built into the engine that selects the appropriate gears automatically. Having an automatic transmission is very convenient; however, when it breaks it is a very expensive part to repair. The average cost of repairing or replacing a bad transmission is ranges from $1800-$3500. 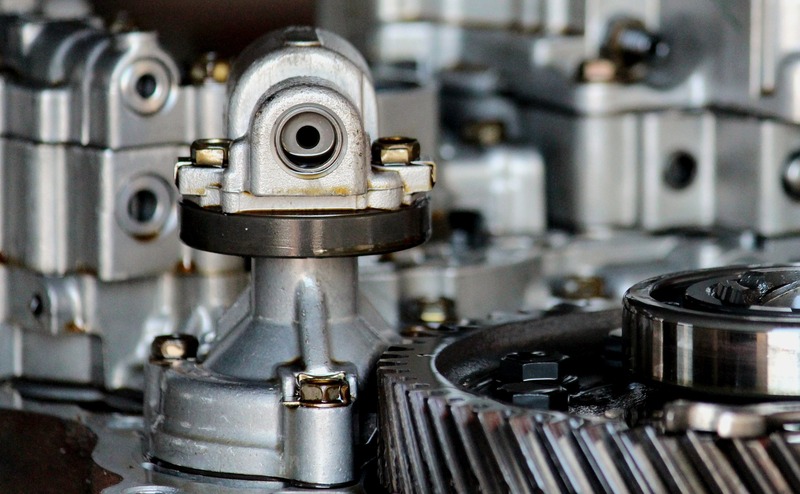 No transmission lasts forever, but they typically last far beyond 100,000 miles. Therefore, once a vehicle’s transmission goes out, most people are not willing to pay for the expensive repair on such an old vehicle. Has your transmission gone bad? Give us a call at 866-233-8586 to donate your vehicle to Goodwill and we will be happy to come tow it away free of charge to you. Plus, when you donate to Goodwill, we will give you all the documentation you will need for a great tax deduction.